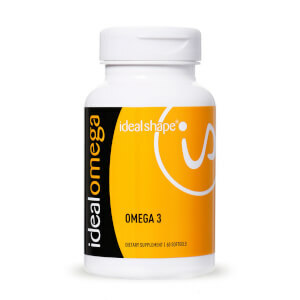 Weight loss supplements can help you reach your weight loss goals. 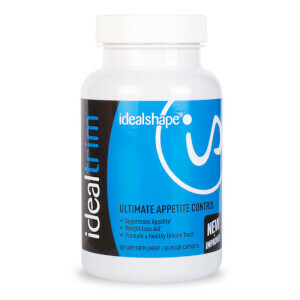 Our nutritionists have developed our supplements range to help you to lose weight, curb hunger, and stay healthy. 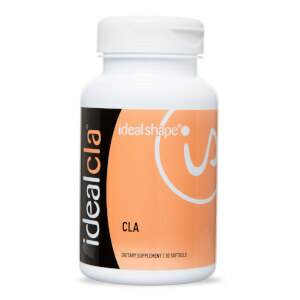 Shop the full supplement range including CLA, Omega 3, and appetite control. 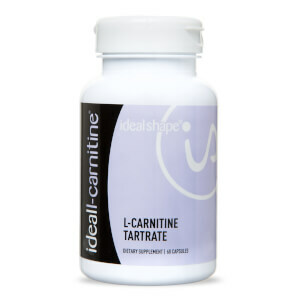 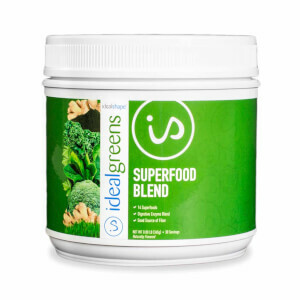 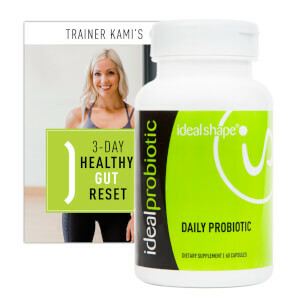 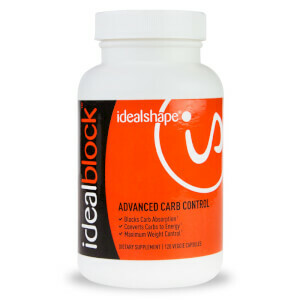 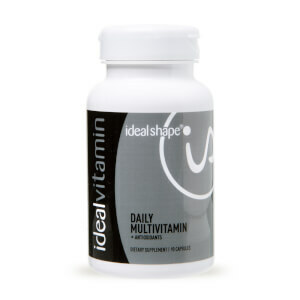 Each is designed to give your body all of the nutrients it needs during a calorie-controlled diet plan.